Diego Velázquez (1599-1660), who at the age of 24 was appointed the position of Court Painter to King Philip IV, was especially known for his portraits of the Spanish Infantas and Infantes. The Art History Museum is currently showing his extensive work in an outstanding exhibition, which also presents pieces on loan from the Prado in Madrid, the National Gallery in London, and many other establishments. 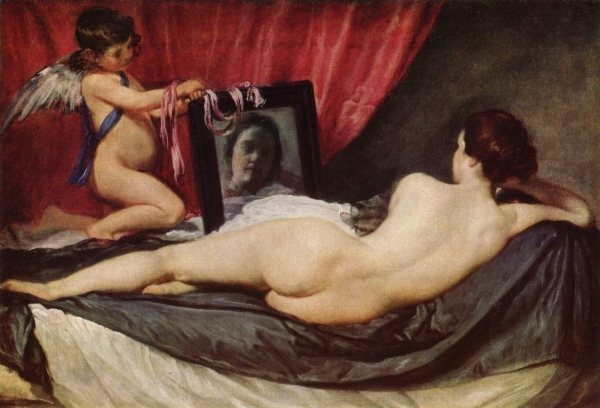 One of the highlights of this exhibition is the famous “Rokeby Venus”.